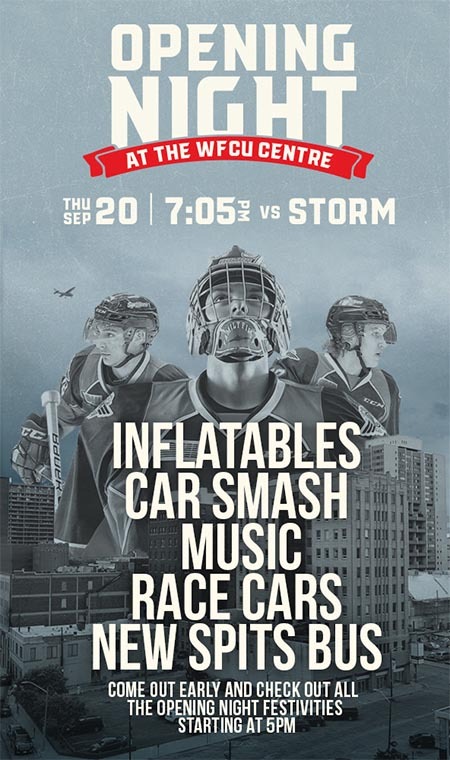 The Windsor Spitfires are celebrating the 2018 season home opening night with lots of fun pre-game festivities including the first ever Opening Night Car smash at the WFCU Centre on Thursday, September 20, 2018. 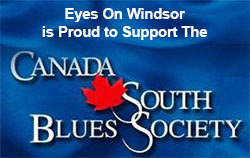 The Spits are planning their biggest party ever as they take on the Guelph Storm. Before the puck drops at 7:05pm, they’re inviting all their fans to come take part in some pregame festivities, starting at 5pm, and featuring a DJ, inflatables for the kids, their first ever Opening Night Car smash and more. All the pregame fun will be taking place outside Gates 2 and 3. Tickets for opening night are available by calling 254-5000, in person at the Box Office (Gate 2) starting at 11am on game day, or on the WFCU Centre website.